If you were to ask 100 20 year old’s who their 10 current favourite music artists are, there will be a fair majority that will have Ed Sheeran on the list. There will also be a good deal that mention Sam Smith. Both these UK artists have shot to fame in recent years with their amazing song writing and silky smooth voices. So what would happen if Ed Sheeran and Sam Smith teamed up? 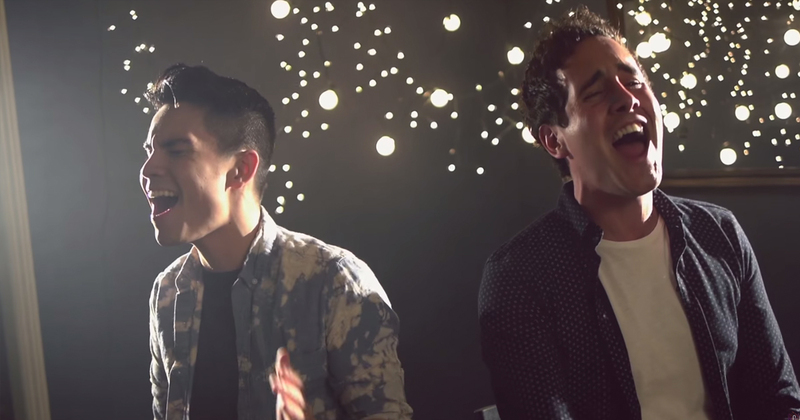 We may never know the answer to that but thanks to Sam Tsui and Casey Breves, we can now get a fair idea. After listening to this I think a petition should be formed for Sam and Ed to do this for real.